We have an exciting announcement! 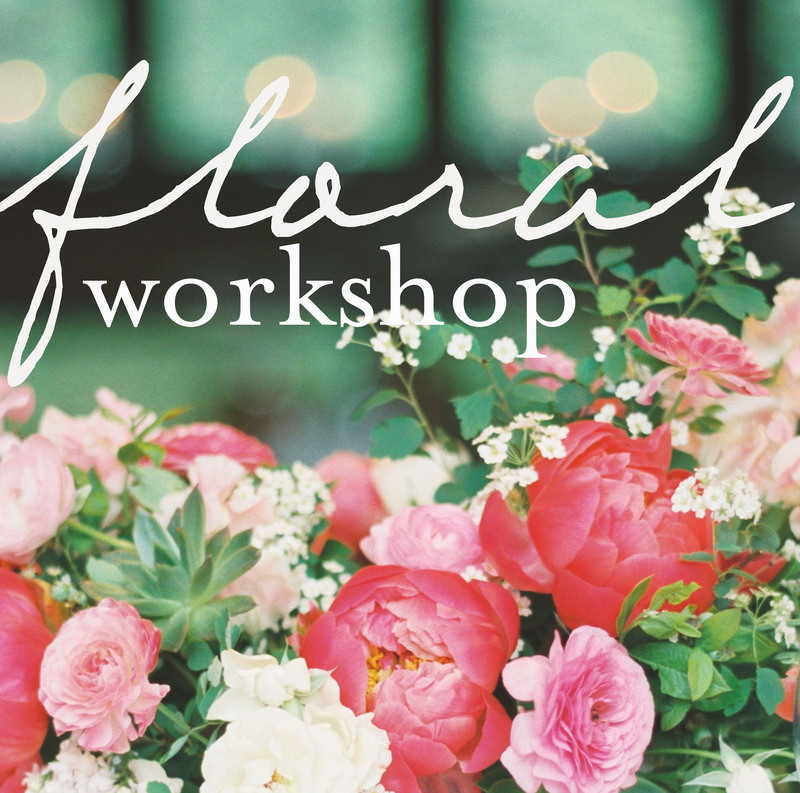 We are hosting a FLORAL WORKSHOP on Thursday, March 17, 2016 in the new Albra Room at The Foundry from 4-6 PM. We will focus on constructing low, lush floral arrangements inspired by a loose, organic style. Trent Bailey Photography will be there to photograph each arrangement. All materials, flowers, refreshments and snacks are included. This is a small event with only a few available spots. Email info@poppiesandposies.com for more info, or follow this link to snag your spot! Do you have any workshops coming up in NY in April? Hi Sally, We just had a NY workshop so it may be a little while until we have another one, but I”d love to add you to our mailing list if that is OK with you. Thank you!